The "dark angels" of District 13 has landed to free Panem from the grips of the Capitol. 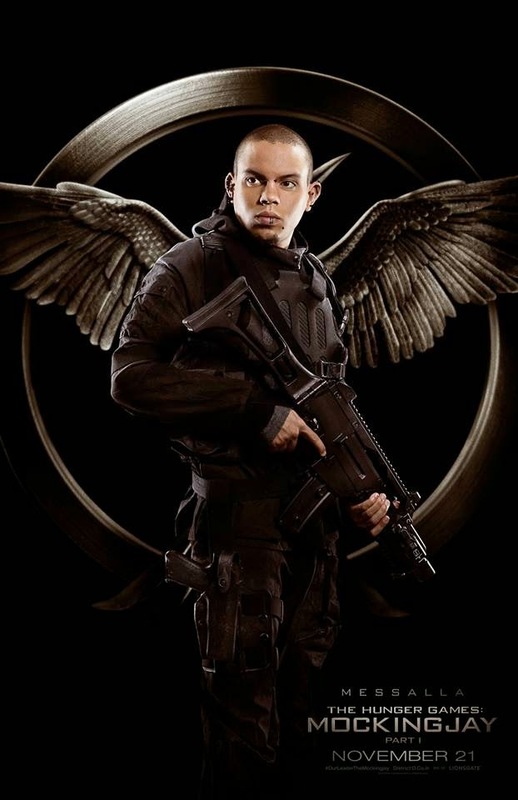 After escaping barely alive from the 3rd Quarter Quell, Katniss Everdeen, now known as the Mockingjay (the rebellion's symbol), will be guarded from harm by these heavily armed "angels," as what these new character posters of The Hunger Games: Mockingjay, Part 1 is trying to imply. 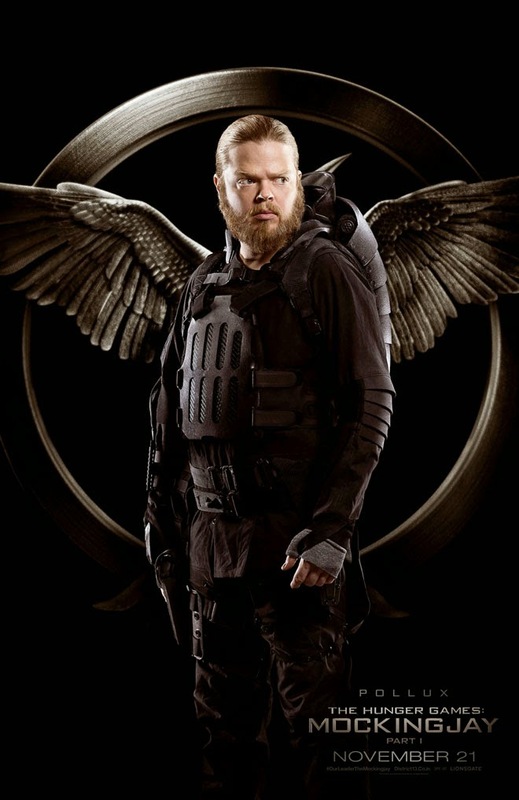 Clad in their black battle gear, the characters are superimposed over the mockingjay pin, making them look like winged commandos. 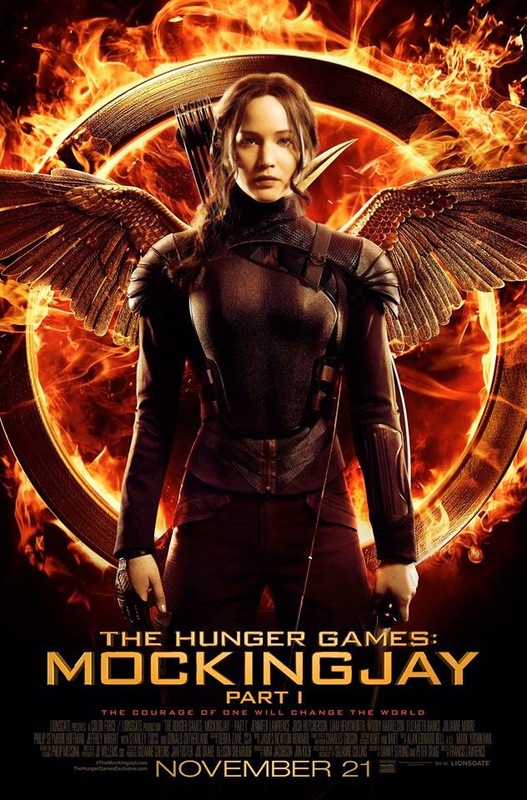 Directed by Francis Lawrence, the movie stars Jennifer Lawrence, Josh Hutcherson, Liam Hemsworth, Woody Harrelson, Elizabeth Banks, Julianne Moore, Donald Sutherland, Philip Seymour Hoffman, Jeffrey Wright, Jena Malone, Sam Claflin, Stef Dawson, and Willow Shields. 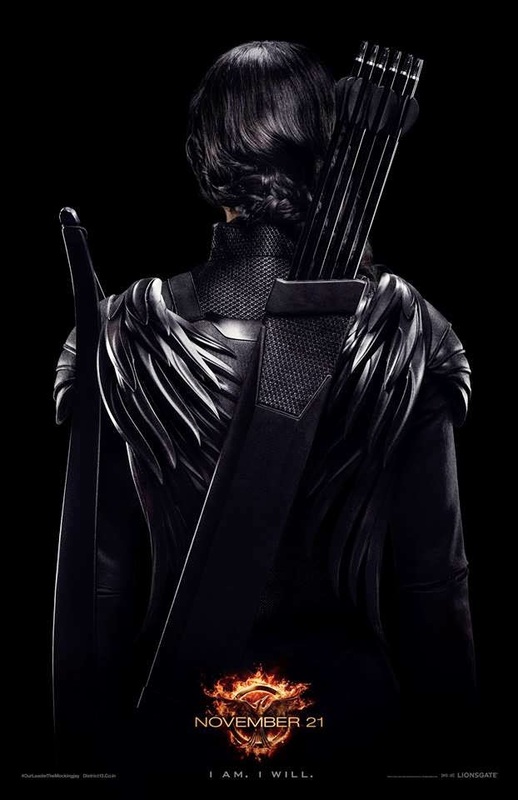 Updated: Here comes the new teaser poster of the movie, featuring Katniss Everdeen, or her back that is. And here the first theatrical poster. Look out for the first trailer in a few days. 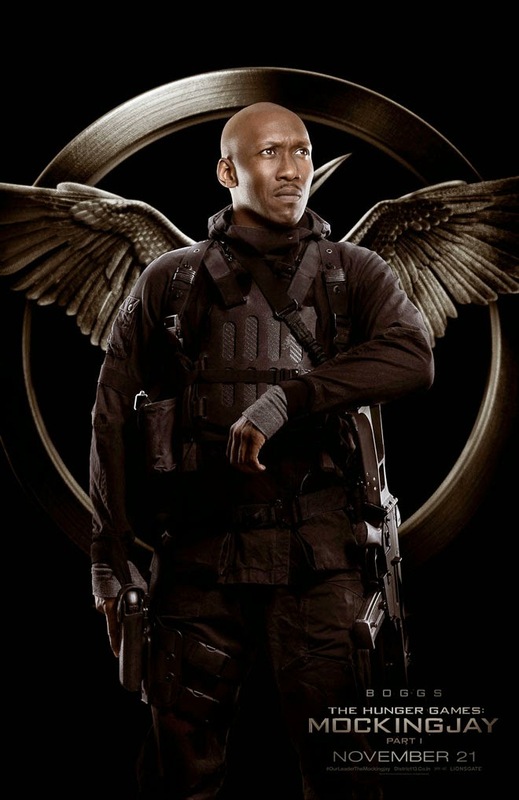 Check out these serious-looking character posters of The Hunger Games: Mockingjay, Part 1, featuring the rebels of District 13, which greatly reminds me of Expendables. 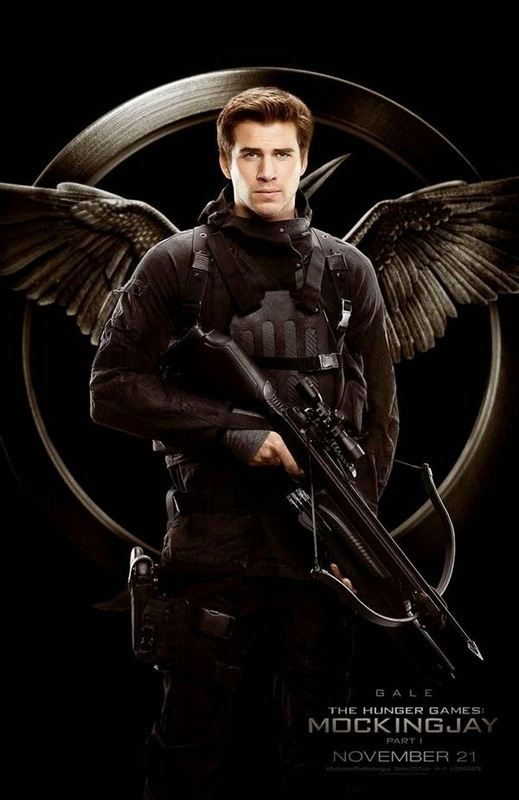 The Hunger Games: Mockingjay – Part I is the first movie in the two-part finale of The Hunger Games franchise, based on the books by Suzanne Collins. In this chapter we follow heroine Katniss Everdeen’s (Jennifer Lawrence) journey as she leads the districts of Panem in a rebellion against the tyrannical and corrupt Capitol. As the war that will determine the fate of Panem escalates, Katniss must decipher for herself who she can trust and what needs to be done, with everything she cares for in the balance. 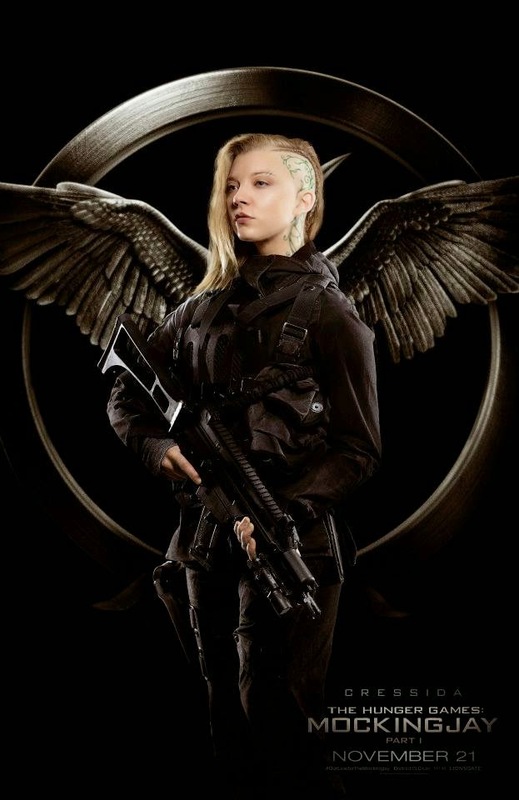 The Hunger Games: Mockingjay, Part 1 soars to theaters on November 21, 2014.